18" 5-section umbrella. 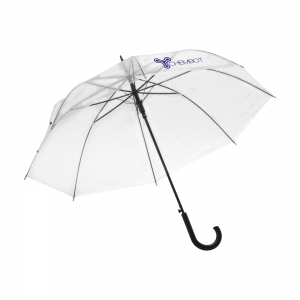 5-section umbrella with aluminium frame, plastic handle and wrist strap. 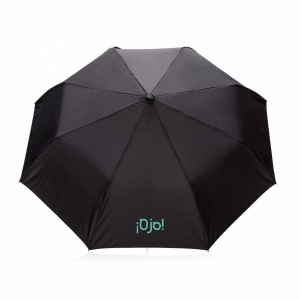 Umbrella is packed in a zippered EVA case with matching trim. To order an unprinted 18" 5-section umbrella, please complete the details below.